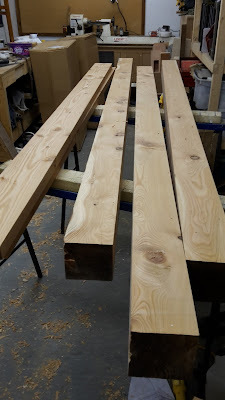 Monday night I planed up some larch for a customer. 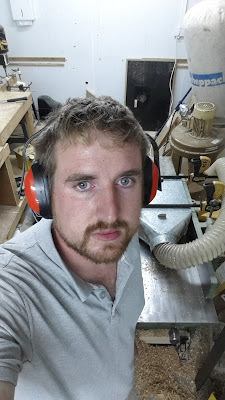 It was as big as either my machine or I could manage as it was still quite green and heavy. Not really a job for ten at night but the only time I could fit it in! Good to get the job done and the workshop clear of the timber. It looked nice planed up as well. Labels: larch, machining, planing, Timber, wood machining.